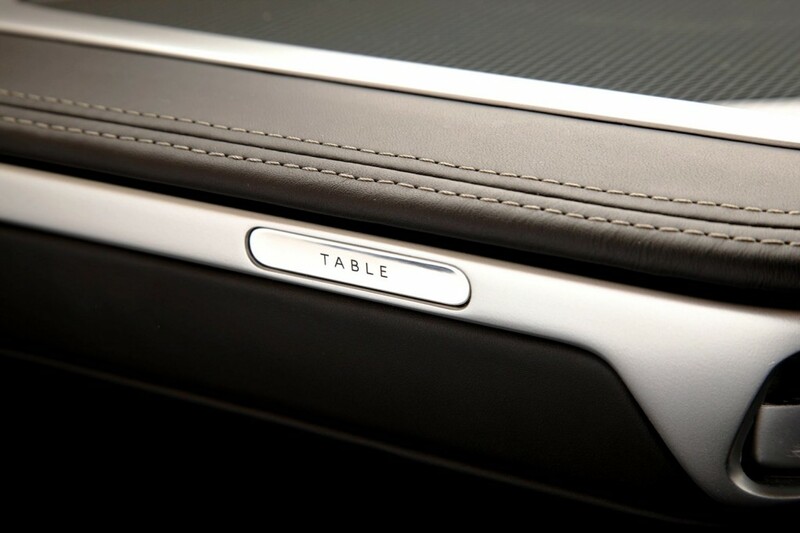 When the first of British Airways’ new Boeing 787-900 Dreamliners arrive next year, they will be boasting one significant addition – the airline’s next generation First Class cabin. The British Airways’ current 787-800 fleet offer three cabins – Club World (business), World Traveller Plus (premium economy) and World Traveller (economy). 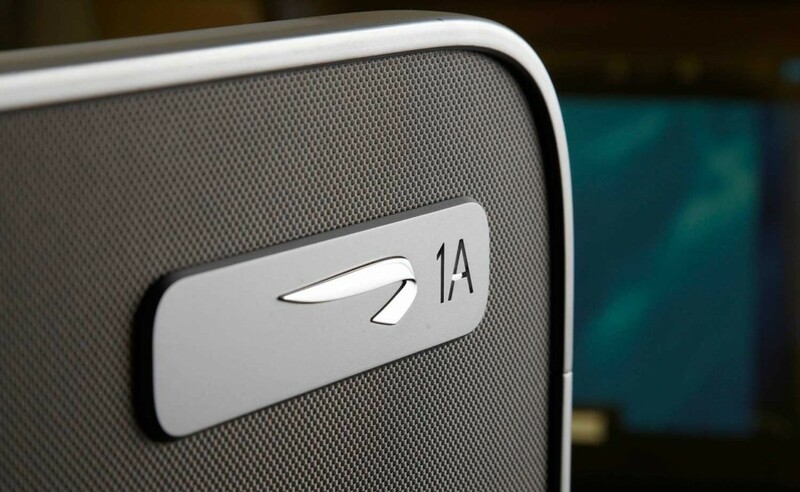 The next variant, the 787-900, will offer four, thanks to the introduction of the new First Class cabin. The introduction of new aircraft including the Airbus A380 and the Boeing 787 into the fleet is already allowing the airline to start flying to new destinations, such as Austin, and increase frequencies in existing markets such as Chengdu, which benefits from more flights in Summer 2014. 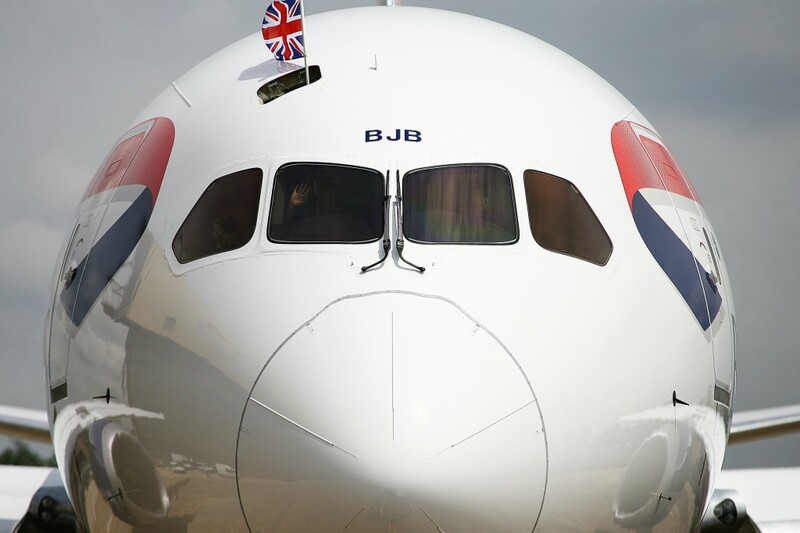 The 787 offers huge benefits to British Airways customers – including a whisper-quiet cabin pressurised 2,000ft lower than other aircraft (6,000ft), allowing customers to arrive at their destination feeling more refreshed and less jet-lagged. The aircraft’s smooth ride technology also provides extra comfort during any turbulence. Bespoke mood lighting in every cabin can be set to reflect the time of day, helping to lull travellers to sleep at night and to wake them gently in the morning. Customers can also enjoy the largest windows of any commercial aircraft, offering views of the horizon from every seat, or relax watching British Airways’ new in-flight entertainment system, which features more than 1,600 hours of programming. The 787 is also extremely fuel-efficient – burning 20 per cent less fuel than the aircraft it replaces.